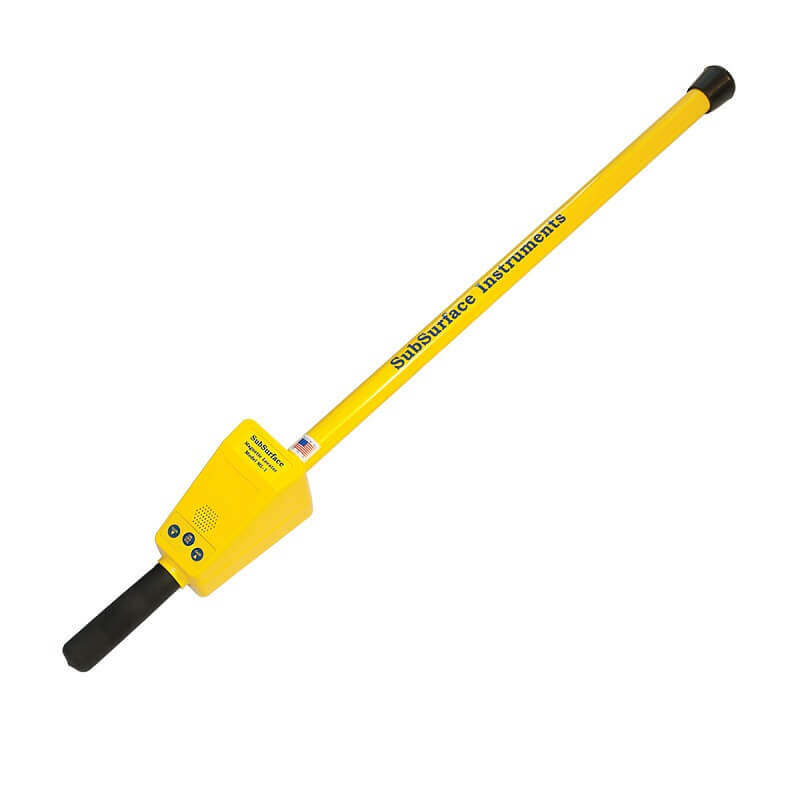 SubSurface ML series magnetic locators are lightweight, easy-to-use, and ruggedly-built instruments to find ferromagnetic materials under pavement, grass and even snow. 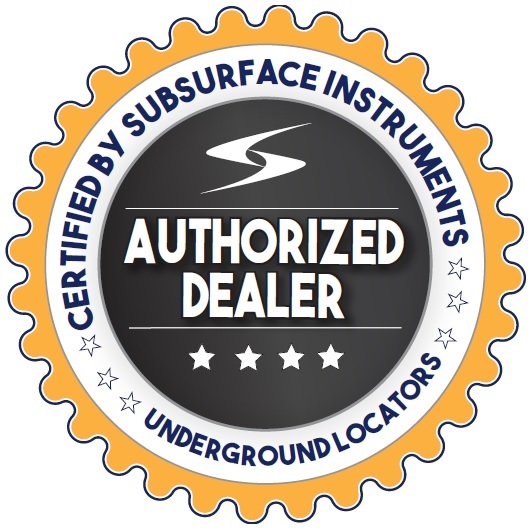 These SubSurface locators are used to find ferrous material containing iron, cobalt and nickel such as corner markers, well casings, steel drums, survey and property pins, live wires, weapons, and septic tank handles. 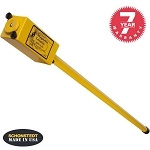 The magnetic detector’s one-handed operation is ideal for locating professionals in the surveying, construction and excavation, utilities, public works, water and sewer as well as transportation departments to easily and efficiently locate ferrous materials. 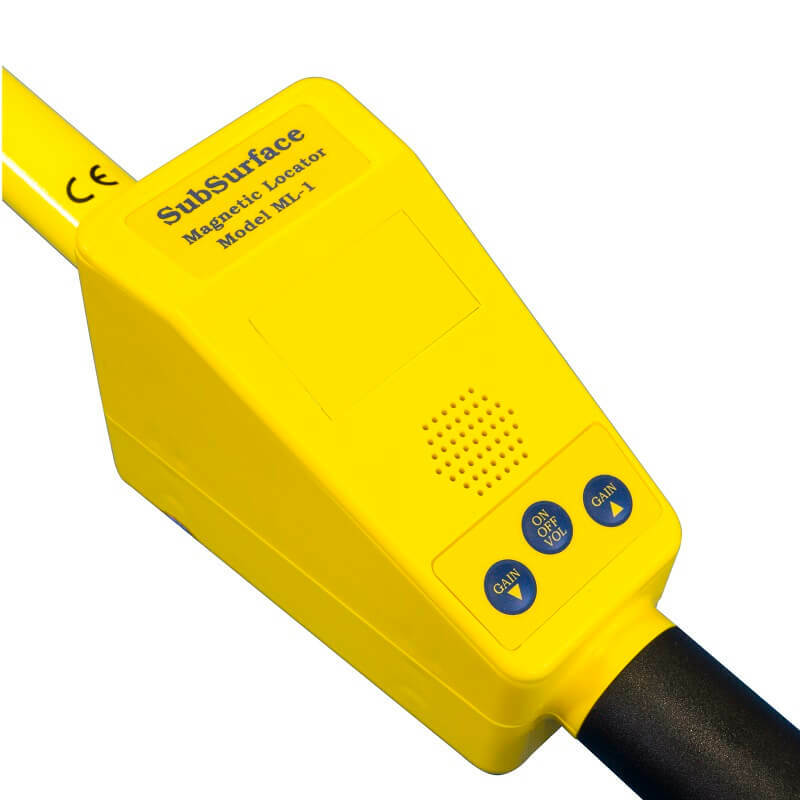 The Subsurface ML series offers a simple one-handed operation with an easy to use three button keypad. Both locators have the same keypad features: an on /off key with audio, and gain up or gain down keys, but the ML-1M additionally features an LCD display window with visual cueing. The Subsurface ML-1M LCD bar graph display provides visual signal strength, polarity indication, gain setting plus battery life. In addition, both magnetic locators’ microprocessor stores the volume and gain settings prior to be turned off and will automatically adjust to those settings when turned back on. 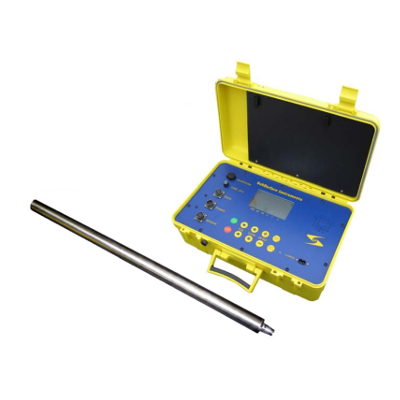 The detection of ferrous objects is not a problem for this magnetic locator. It can locate a handgun buried 1’ to 2’ underground, a 175 mm projectile 4’ to 5’ underground and a water shutoff valve 6’ to 10’ underground. 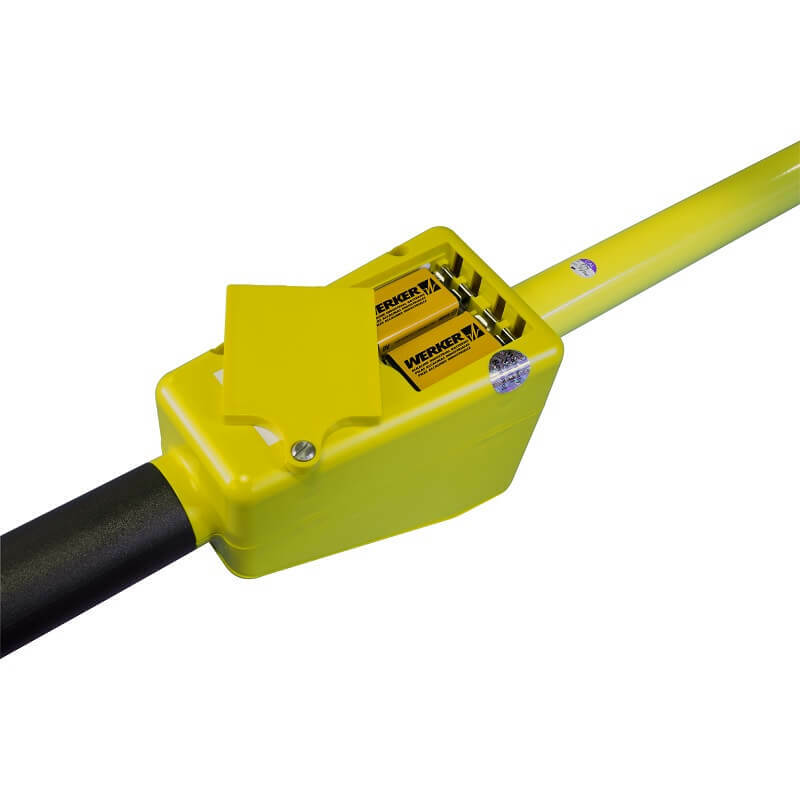 The Subsurface utility locator’s monotube construction from aircraft grade aluminum and electronic compartment ABS injected molded plastic provide the best structural integrity. 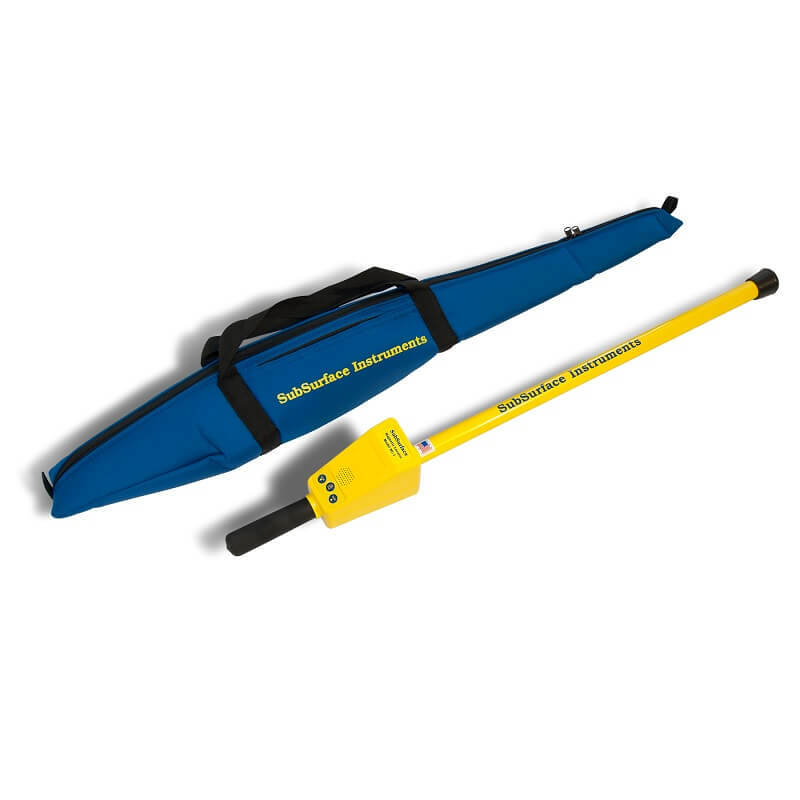 The 39 inch long tube is lightweight (2lb), easy to carry in the padded carrying case and comes with a 7-year warranty. 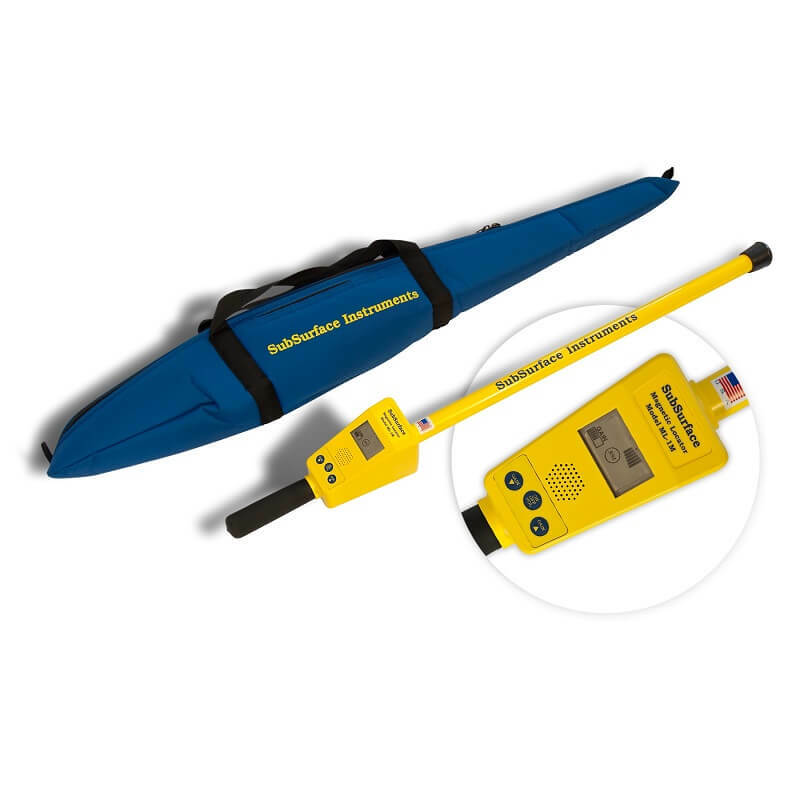 This magnetic locator is proudly made in the USA and is operated by two 9V batteries with a battery life of about 40 hours. The batteries are housed in a custom molded compartment that is separate from the electronic components and circuit board on the bottom of the control box. Been using these locators forever. Every time we bring on a new guy we pick up another one. 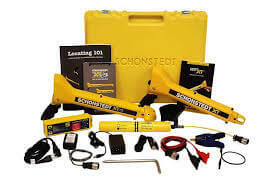 Very durable and are easy to operate. 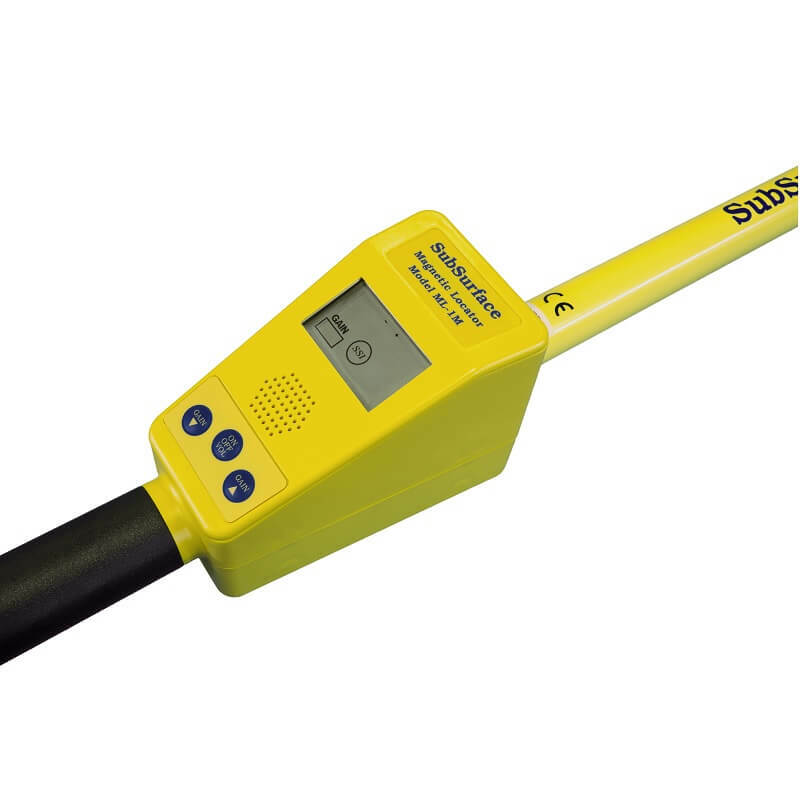 This is a very simple locator to operate. Very easy to find steel or iron piping, markers, or buried tanks. The audible sensitivity can be adjusted if you are getting interference. Everything you really need to locate. Really lightweight and easy to use. 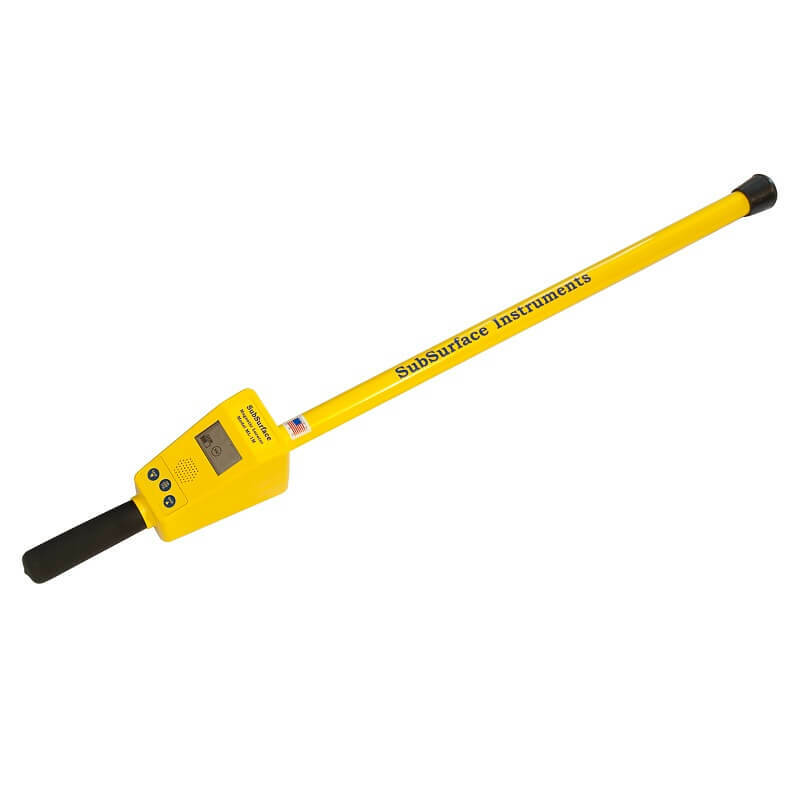 You can operate this locator with one hand and it is really bare bones, but in a good way. No junk features you don't need, just accurate old school locating. Recommended.